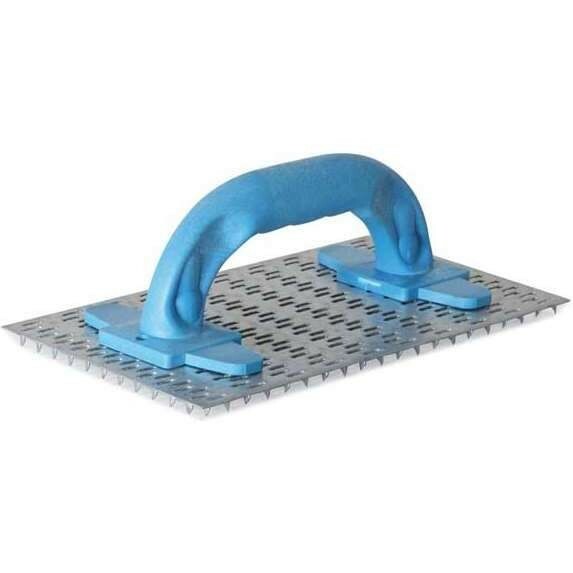 Refina supply one of the largest ranges of professional quality plastering and hand tools for mixing, diamond drilling, spraying, flooring and surface preparation. 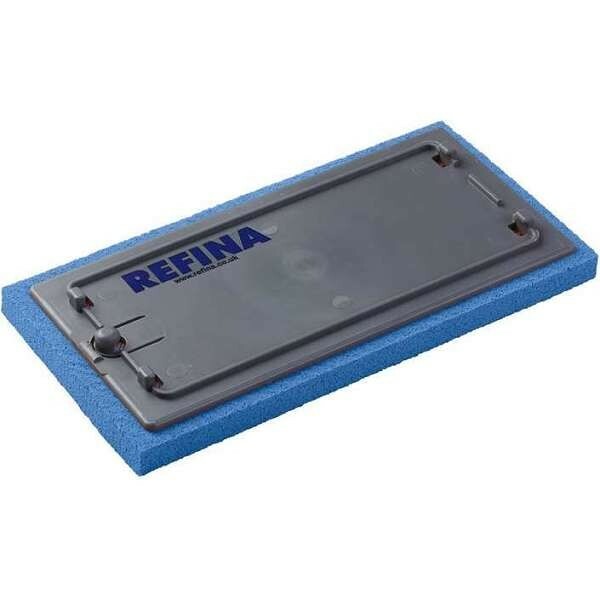 Refina tools and mixing equipment for the plastering trade are produced to a very high standard. 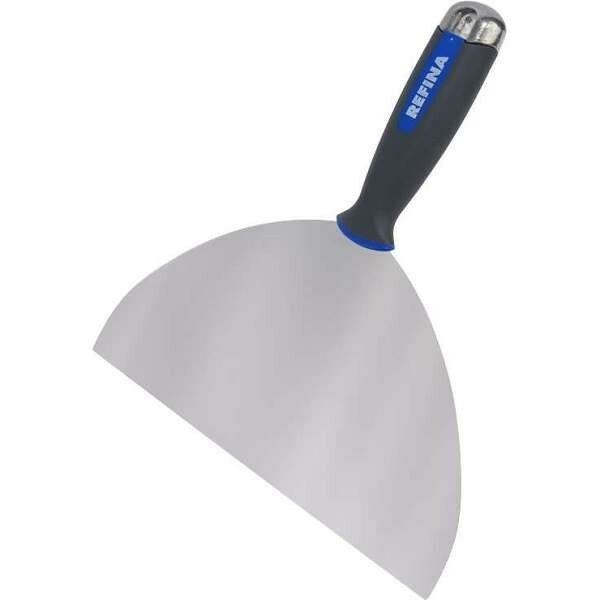 Refina offer a vast range of hand tools, including trowels and skimmers, to give the perfect finish to your plastering jobs. 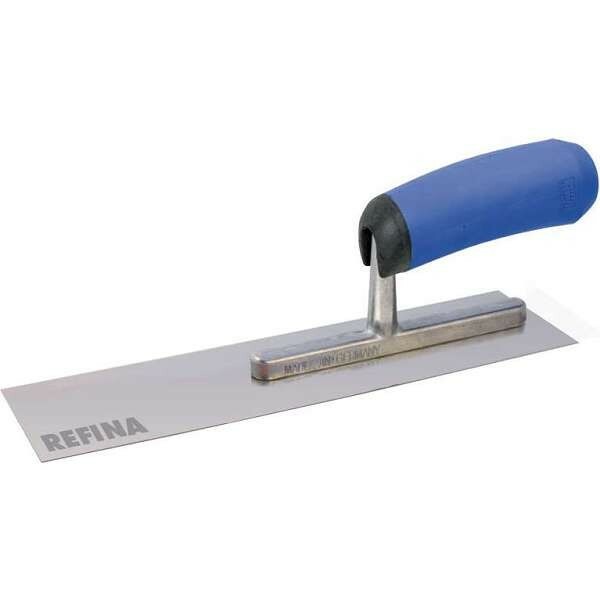 Refina specialise in stainless steel trowels which are rust free and durable. 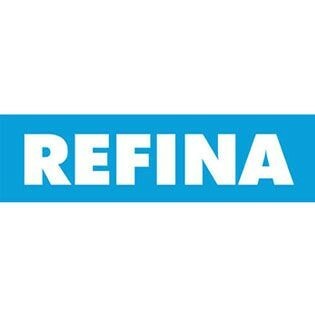 Refina tools also include the best-selling ‘Megamixer‘ range of mixer drills and mixer paddles and ‘Rotamixer’ tub mixers for mixing larger quantities. 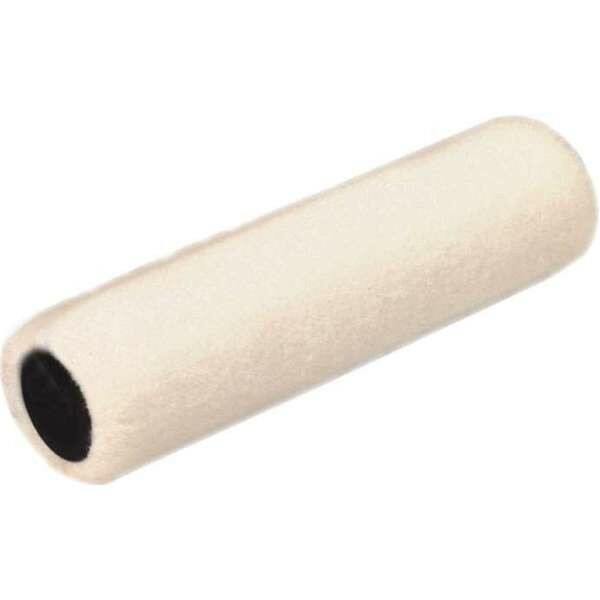 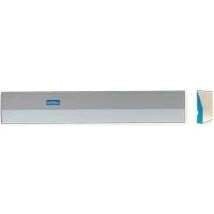 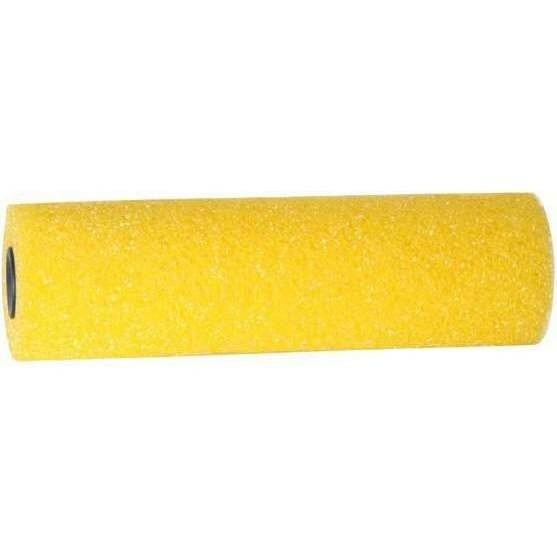 Refina produce only the best quality plastering tools and equipment. 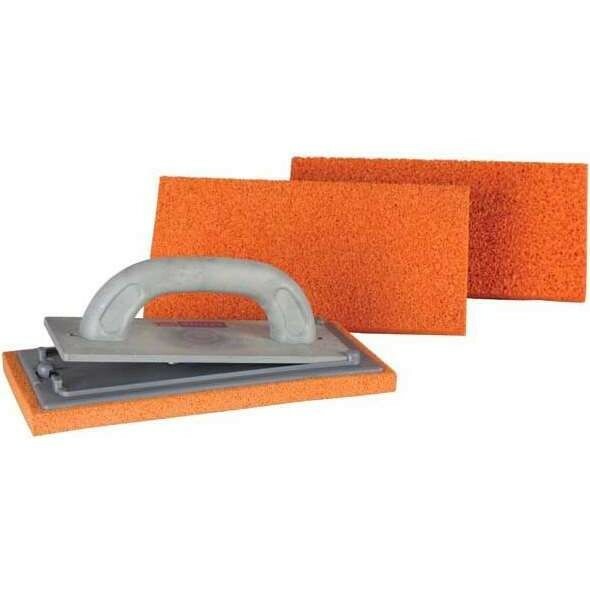 Refina hand tools are stocked at Work and Wear Direct for plastering and wet trades. 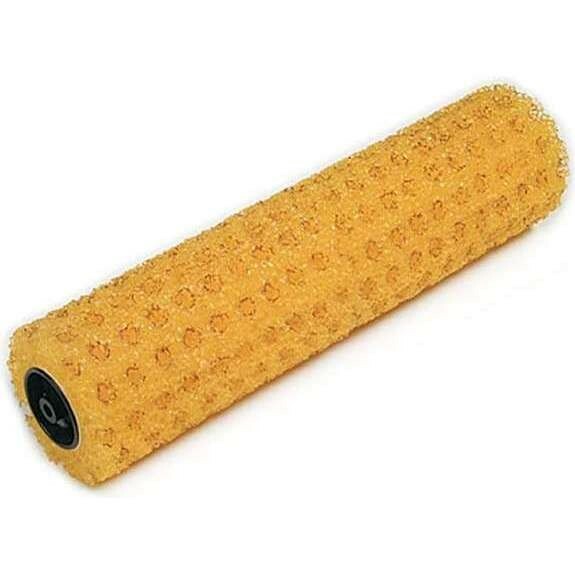 All tools and trowels are produced in Germany, the UK or Europe. 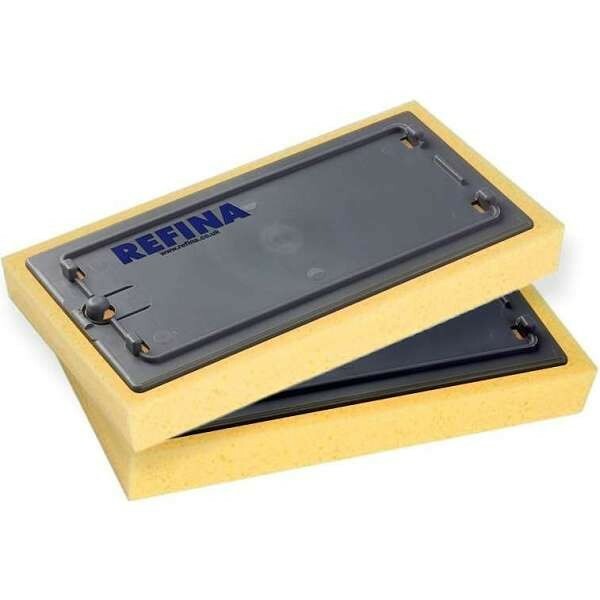 Browse our selection of Refina tools below.